If you need legal help in Indiana, you might not know where to begin to look. Finding a lawyer or other reliable legal help can be overwhelming. You have options at every angle, but you never know which one is right for you, if you are getting the right financial arrangement, or if you can even afford legal representation. We understand, and so does the justice system in general. No matter what your status, you are entitled to legal representation if you have been arrested in Indiana for a misdemeanor or felony. Following are a few resources that can assist you if you need legal help in Indiana or wish to obtain answers to questions. Free Legal Answers: This website is based on a partnership between the Indiana Bar Foundation and the American Bar Association. You can ask a question about a specific civil legal issue and obtain an answer from a lawyer. Indiana Legal Help: The coalition assists people looking for help with non-criminal matters. 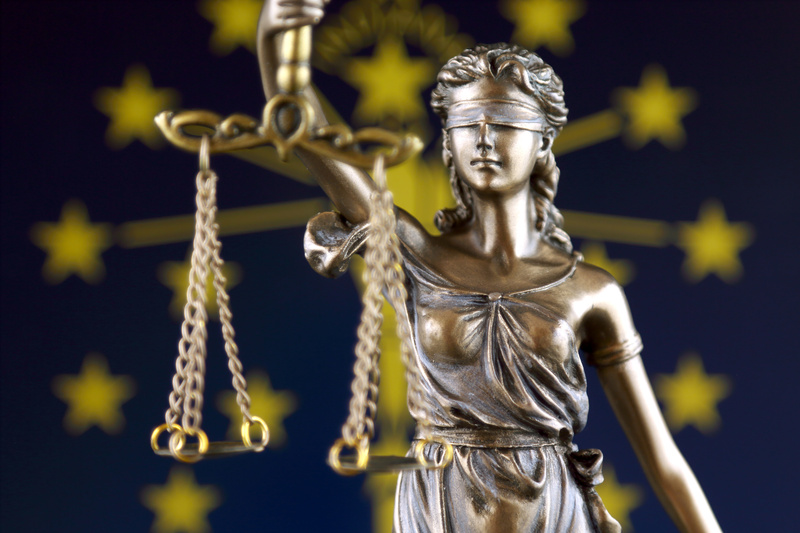 Marion County Public Defender Agency: It assists Marion County, Indiana residents entitled to legal representation in a variety of criminal issues, including misdemeanor, domestic violence, and felony cases, as well as appeals. Find a Lawyer: Created by the Indiana State Bar Association, this site can help you find lawyers that may be right for your particular case. It also serves as a national directory. Indiana State Bar Association: This is a general resource that will allow you to look up attorneys by name or practice area, and you can learn more about their work history. Additionally, the overall American Bar Association provides many resources and tips for free legal help, as well as general information for both attorneys and clients. 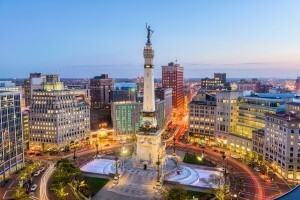 Indianapolis Legal Aid Society: Geared toward non-civil family cases, Legal Aid serves low-income individuals who reside in Boone, Hamilton, Hancock, Hendricks, Johnson, Marion, Morgan, and Shelby counties in Indiana. If someone you know has been arrested in Indiana and needs help paying bail, your first step is to find a reliable bail bond agent who is qualified to work in this state. Our bail bondsmen have years of experience working in Indiana, as well as Michigan and Ohio. Contact us through our Detroit Bail Bonds website or by phone at (313) 244-0669. We can help you through the bail bond process as quickly and efficiently as possible. This entry was posted on Sunday, December 30th, 2018 at 9:58 pm and is filed under Legal Matters. You can follow any responses to this entry through the RSS 2.0 feed. You can leave a response, or trackback from your own site.